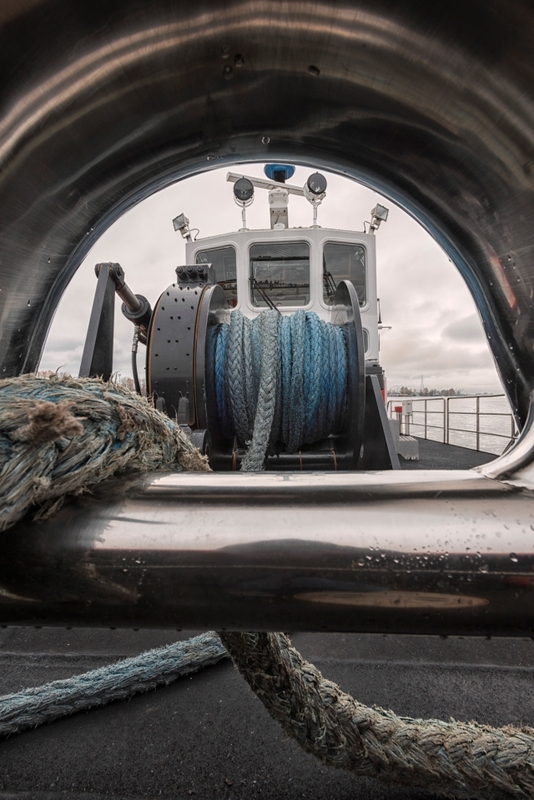 Michael Bednar’s photographic work The Fraser, Living River explores the historical and ecological significance of British Columbia’s longest river. Commencing documentation at the headwaters at the Continental Divide and continuing to the river’s terminus at the Pacific Ocean, Bednar examines this ecologically diverse river that flows through eleven of BC’s fourteen biogeoclimatic zones. Central to the project is Bednar’s framing of the Fraser as a working river. His images highlight its history and continued importance to First Nations communities and include the development of industries such as logging, shipping, fishing, and tourism. 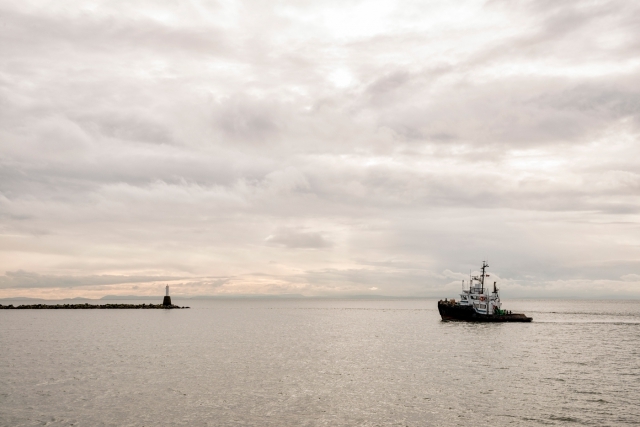 The City of Richmond, located on Lulu Island at the mouth of the Fraser River, is home to numerous industries presently lining its riverbanks. 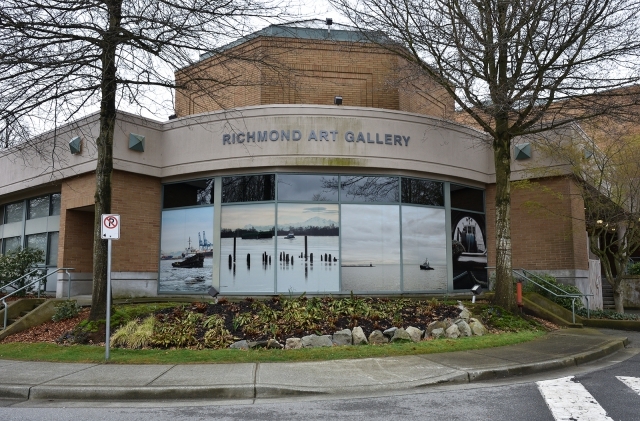 The Fraser, Living River is presented in partnership with Richmond Public Art and mounted on Richmond Art Gallery’s windows facing Minoru Boulevard.